The following are randomly-chosen excerpts from each of my books. 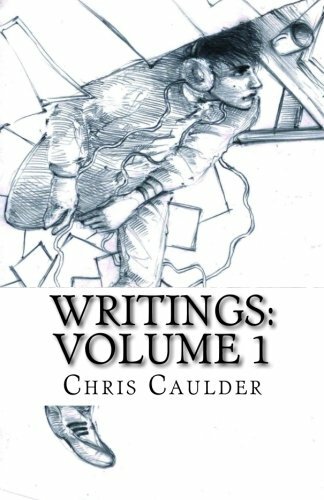 If you like these, also check out some excerpts from Writings: Volume 2, Volume 3 and Volume 4. Is this the way it’s always going to be? copyright 1990-2090 chris caulder / planet isolation publications. all rights reserved.